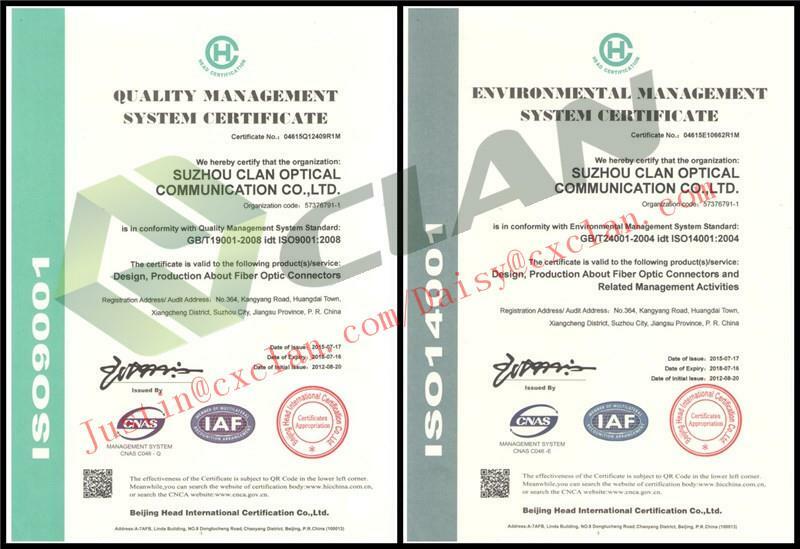 With more than 200 experienced staff,and the owners are with 20 years experience in the optical communication industry. 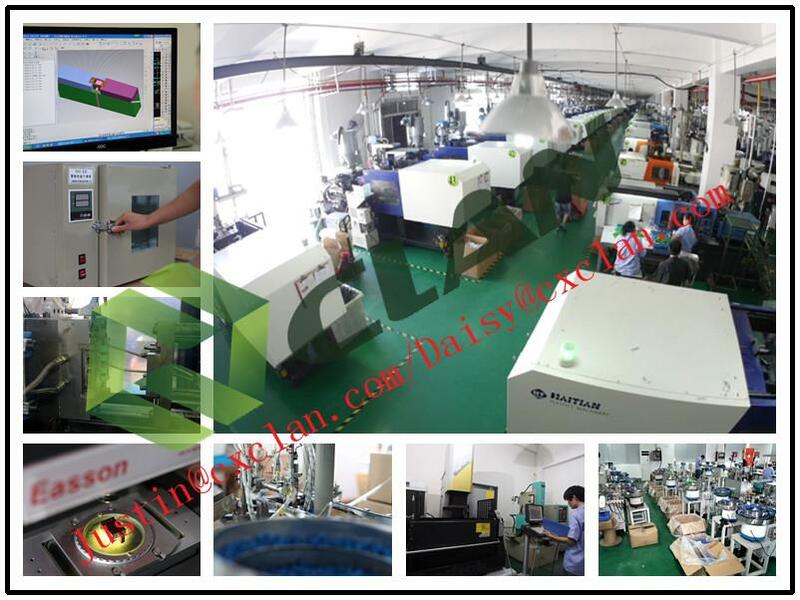 Shenzhen CLAN brings you high quality and discount optical adapter lc/upc, duplex, plastic housing ,rj-45, without flange, zirconia sleeve type made in China from its professional factory. We are one of the leading China manufacturers and suppliers in the optical fiber field. Welcome to wholesale the customized and low price optical fiber products in stock with us and get the free sample from us.